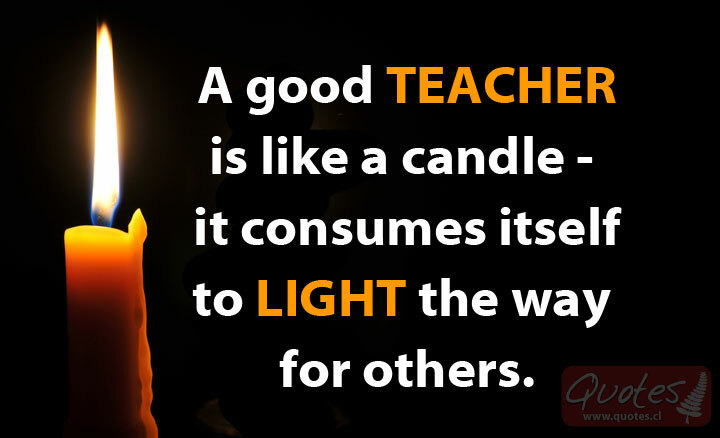 A teacher is like a guiding light in the lives of their students. They are like candles emitting a light so that students will begin to see the world more clearly. However, consuming yourself doesn’t necessarily mean burning yourself out. You could think of it as giving the best of you and what you know. Do you light the way for your students?